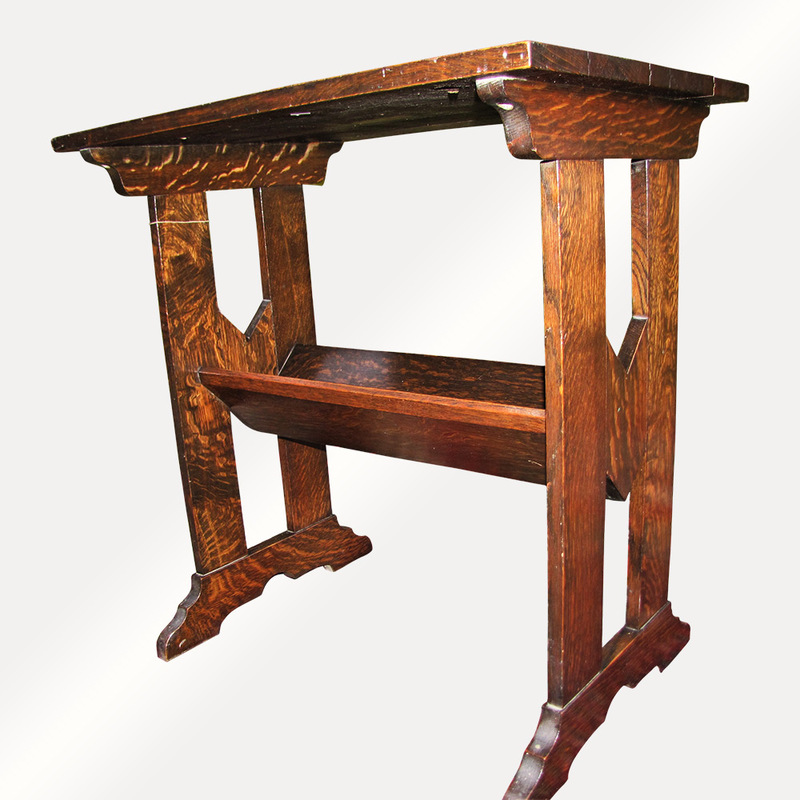 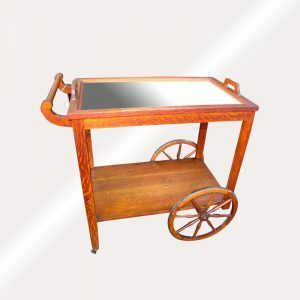 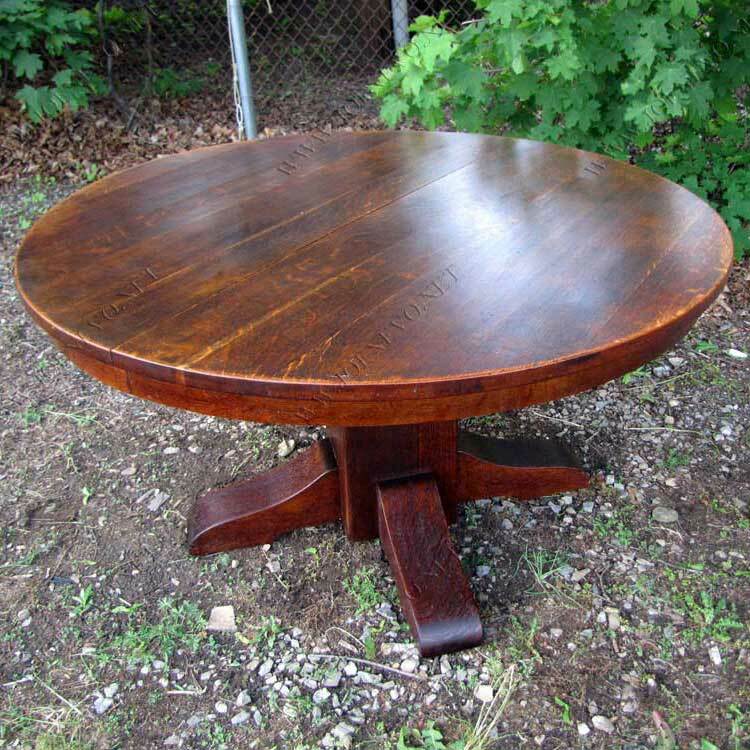 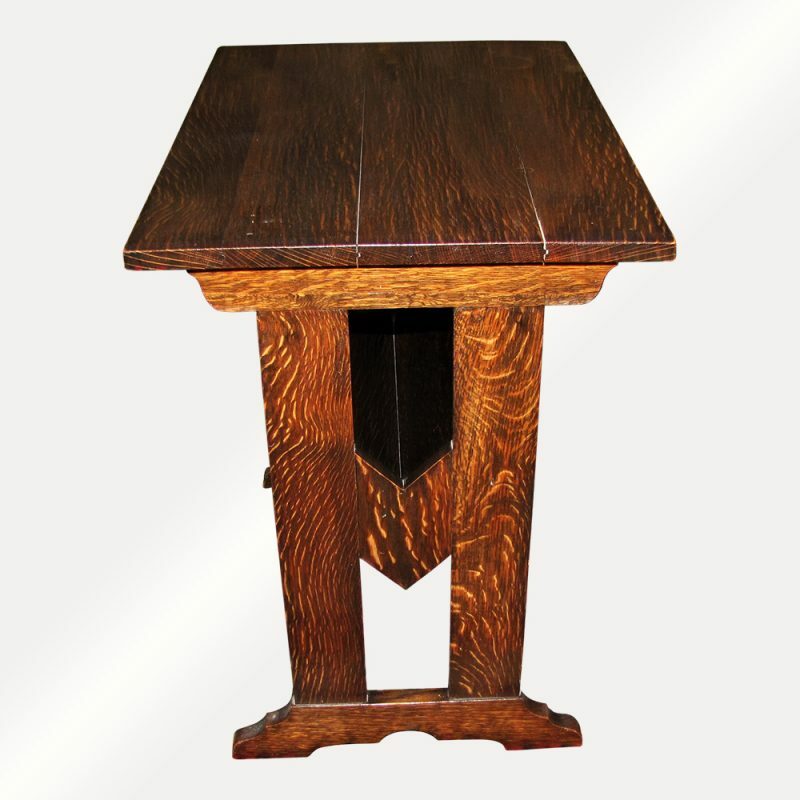 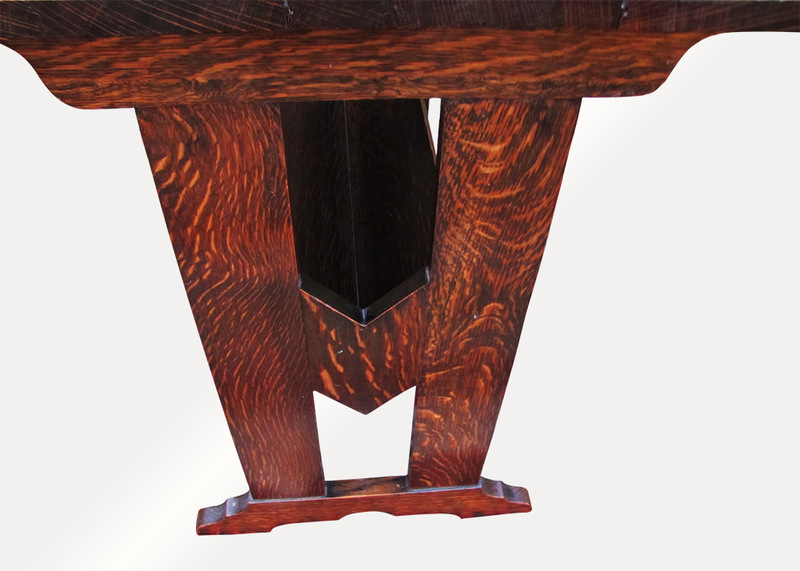 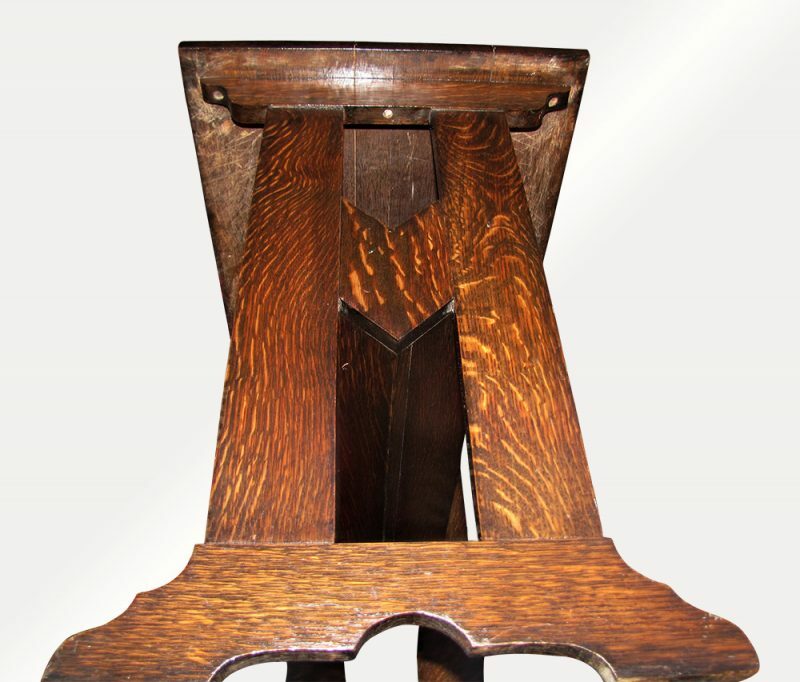 This is an Antique Arts & Crafts Stand/Table from the early 1900’s. 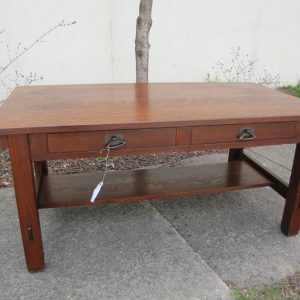 This is a nice lamp table that has a beautiful form. 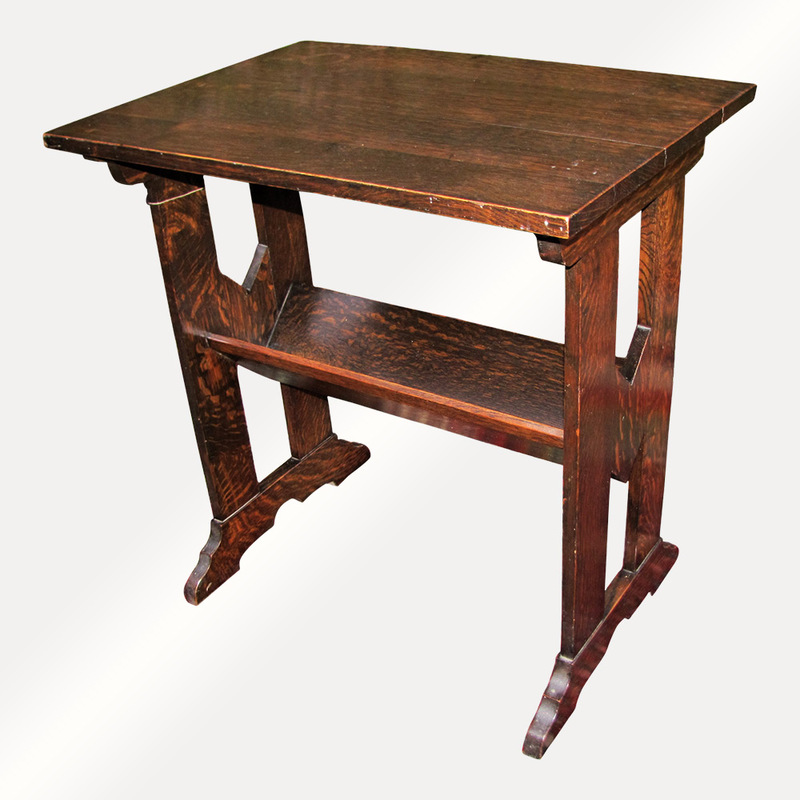 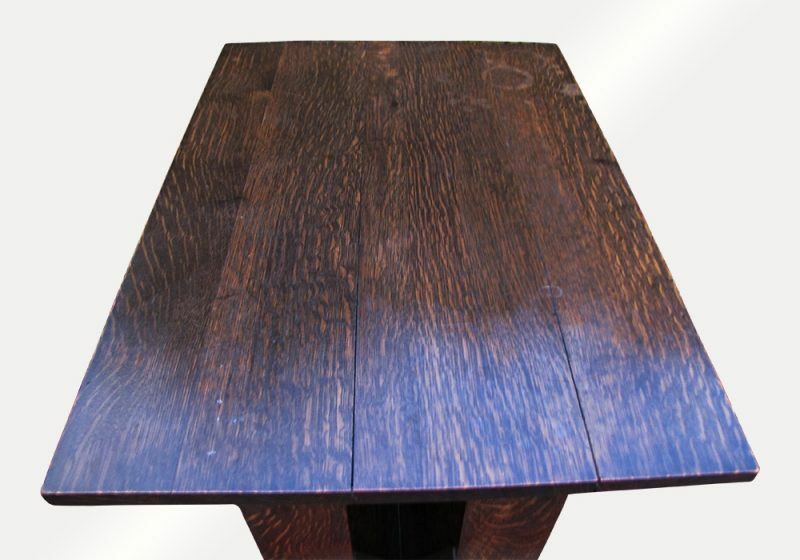 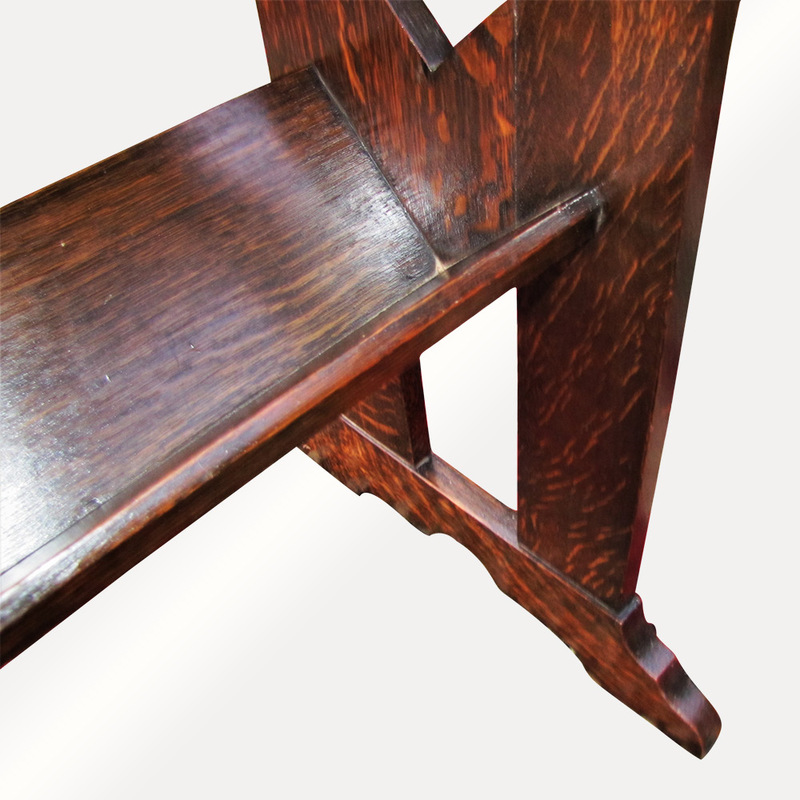 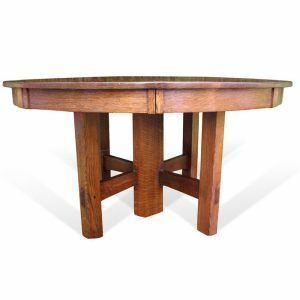 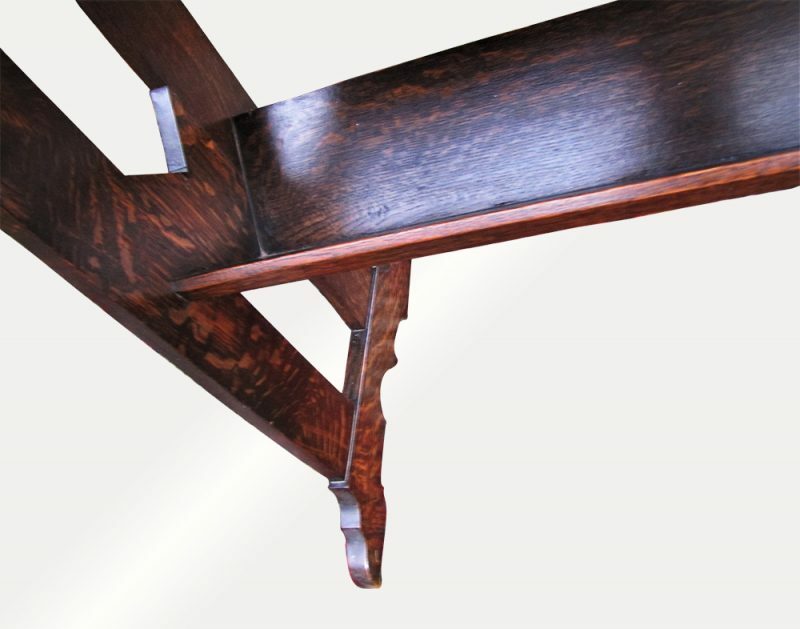 This has a good selection of oak and is done in a Roycroft Style.